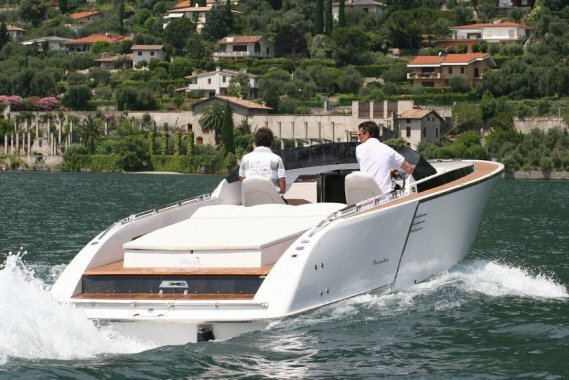 The 909 Benaco can- due to its visual innovation, its elegant impression and its flawless craftsmanship- rightfully be considered the ULTIMATE DAY CRUISER. 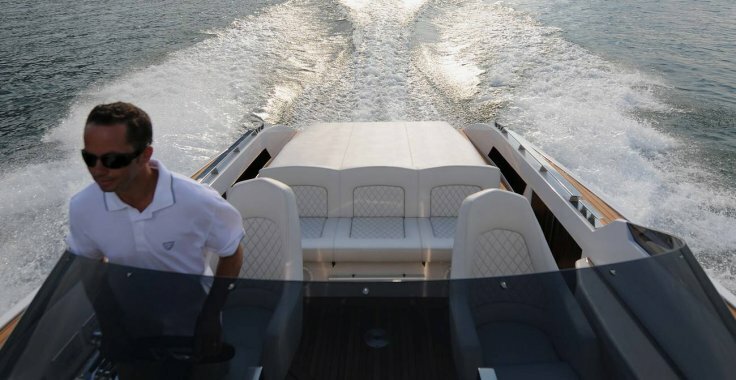 The Frauscher 909 Benaco is striking in every way: top performance, generous space, first-class design and perfect fittings. 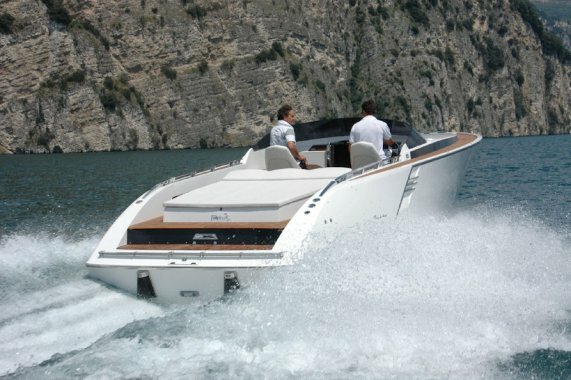 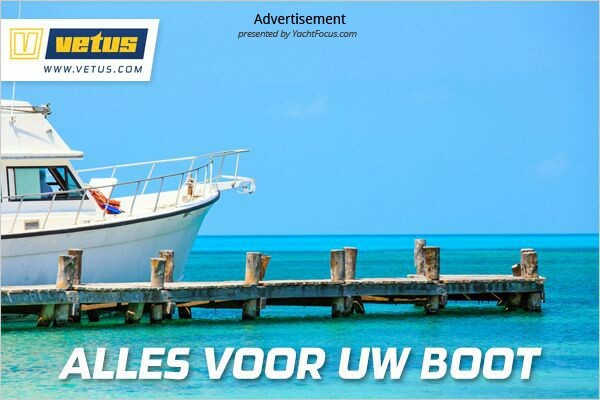 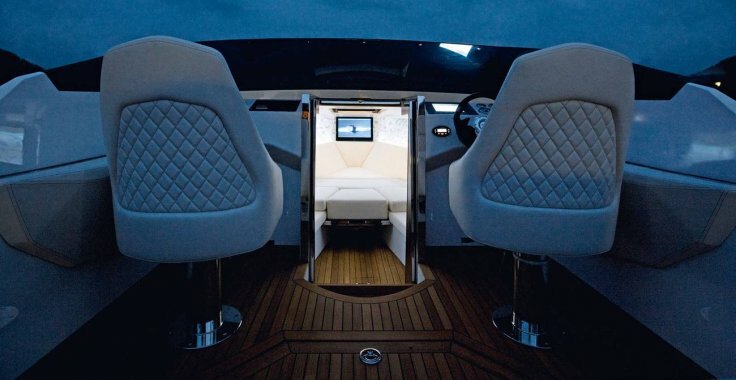 The ultimate day cruiser for stylish yachting that beckons to be taken away for overnight excursions. 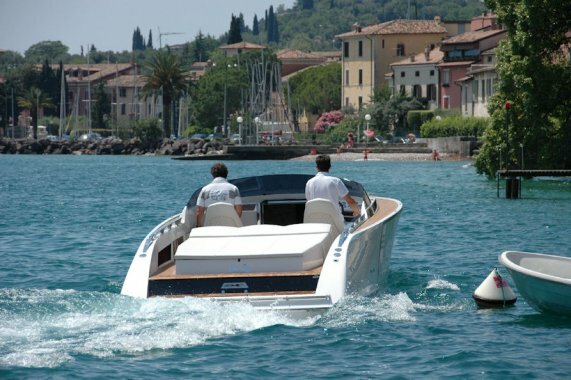 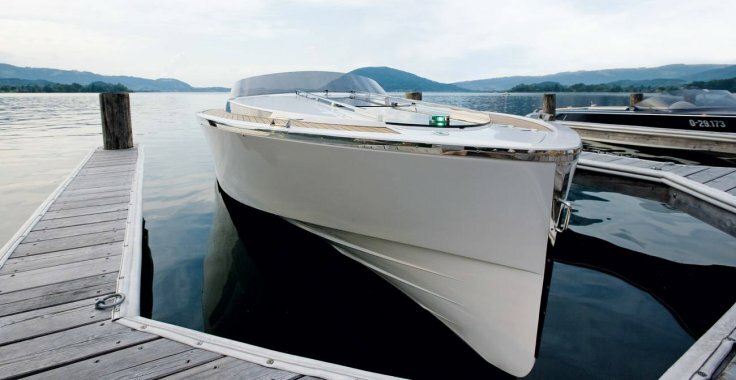 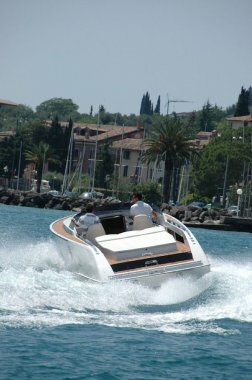 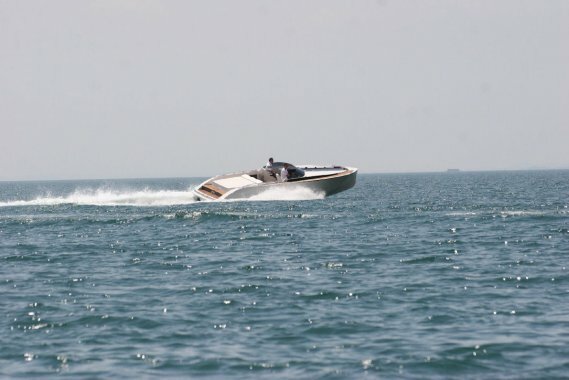 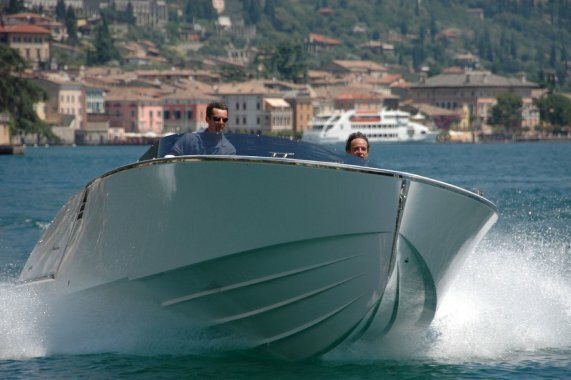 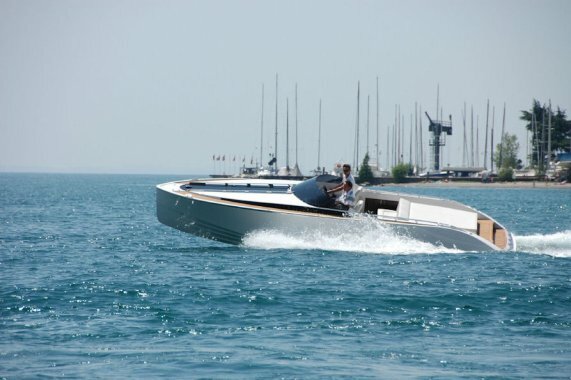 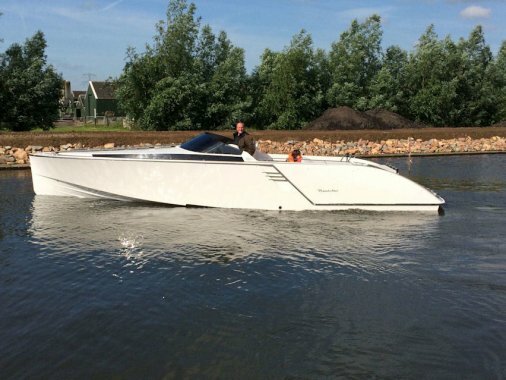 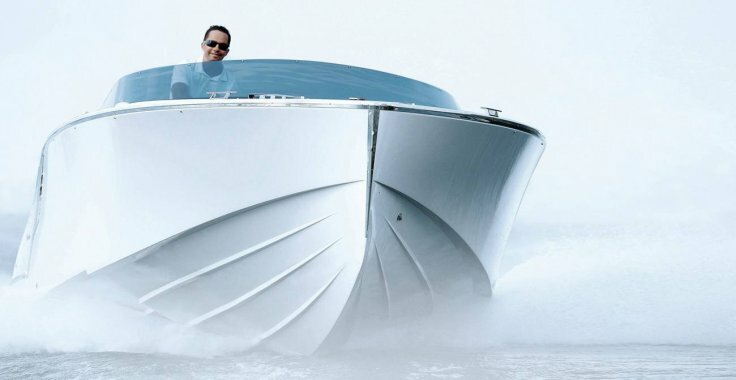 Described by many as the Ferarri of boats, the 909 Benaco will see you turn heads every where you go. 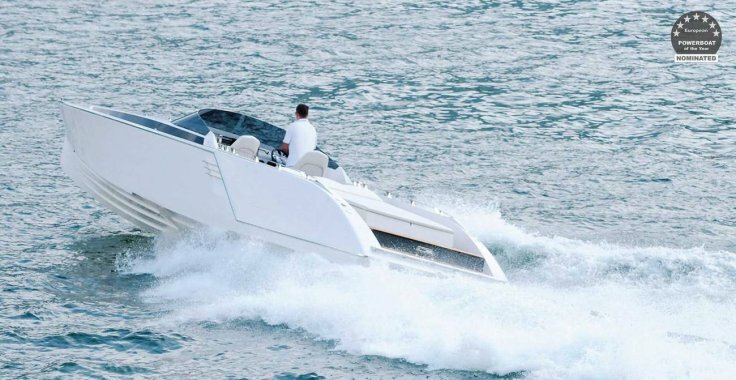 Whether you seek solitude or fast paced adventures, whether you anchor in quiet bays or cruise through Sydney Harbour- the 909 Benaco is your perfect companion.